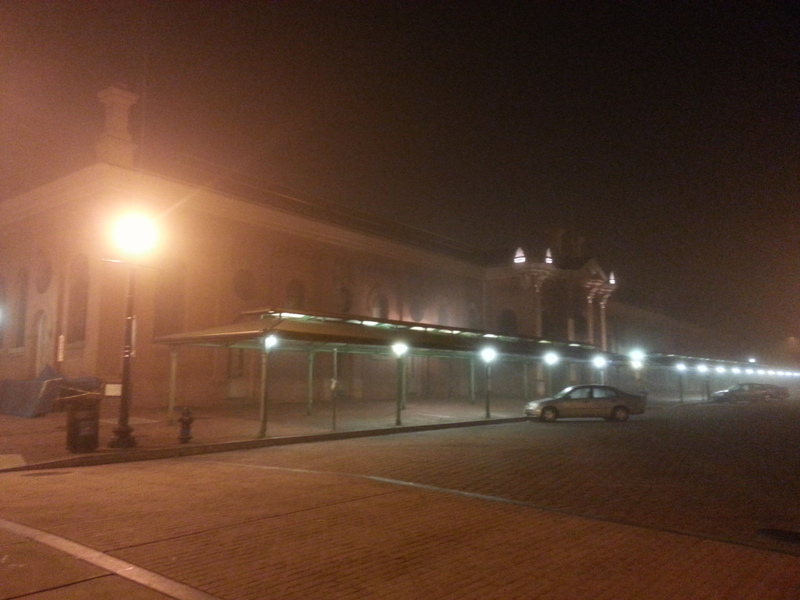 The fog crept into town last Monday night. ANC6D meets for its regular monthly meeting at 7:00pm, 200 I Street, SE. ANC6A Transportation and Public Space Committee meets at 7:00pm at Maury Elementary School (1250 Constitution Avenue, NE). Update on status of Settlement Agreement termination requests by Rock n’ Roll Hotel, and Little Miss Whiskey’s Golden Dollar. ANC6B’s Outreach & Constituent Services (O&CS) Task Force meets at 7:00pm at Hill Center. Discussion of vacant and blighted properties. Discussion of the draft Vending and solicitation policy. Comments and discussion will proceed section by section. See draft policy in “Library” at top of home page.